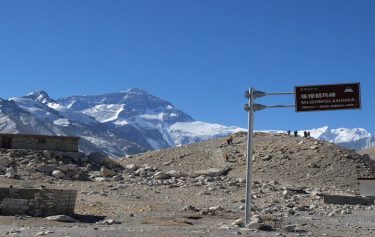 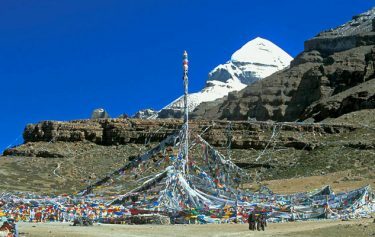 Tibet tour is the famous high altitude journeys to the roof of the world in Tibet. 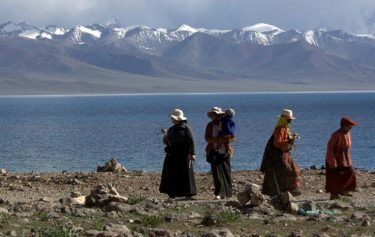 Tibet is the most interesting and remarkable place in Asia for trekking and tour visit as it is the highest altitude region situated at 4900m of average elevation above the sea level. 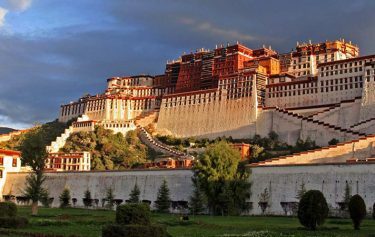 Tibet being unknown until 20th century, has become one of the best visited tourist place in the world. 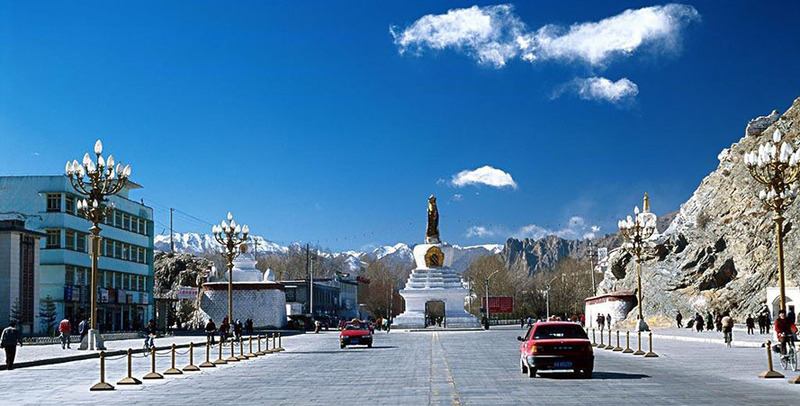 Its geographical context mixed with its ancient traditions, historical background and cultural values are the best reason for its tourism popularity. 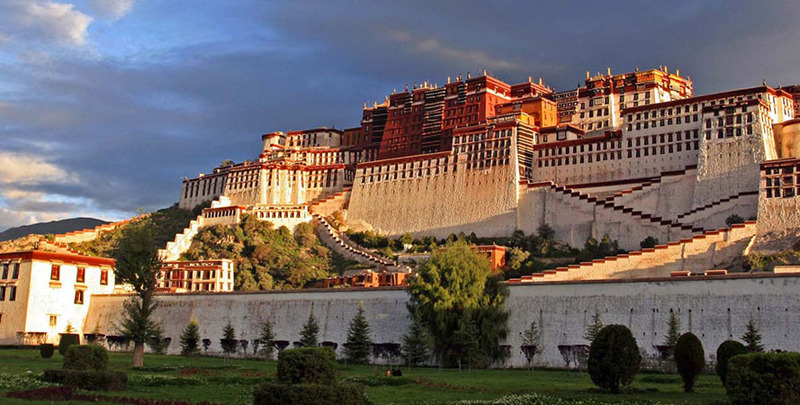 Century’s old monasteries in various villages, valleys and cities, Himalayas and the sacred lakes and the unique trekking trails across the mysterious landscape and mountains are the major attraction of Tibet tour. 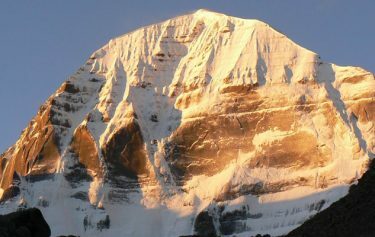 Tibet tour and trekking holidays are famous and highly comfortable from Nepal due to the nearest region bordering to the north on Nepal. 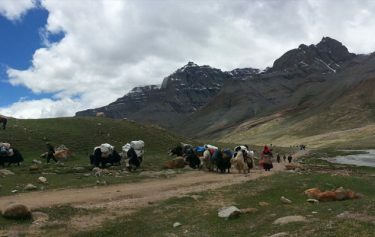 Most of the trekkers and tourists visit Tibet from Kathmandu so that both countries can be experienced in a single visit. 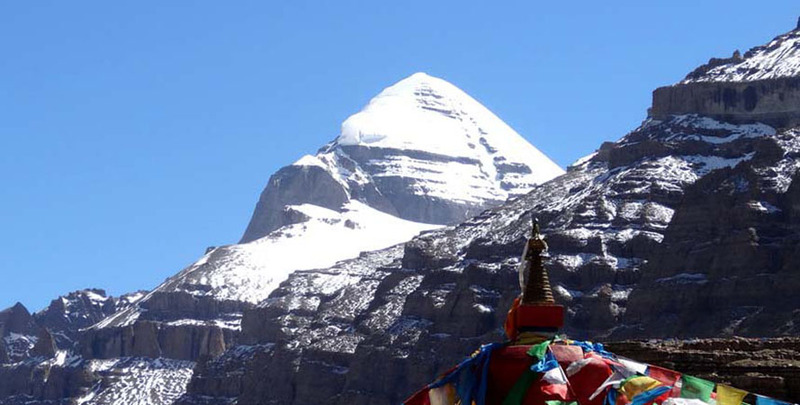 The majestic Himalayas, spiritual journey to the religious traditions and culture of the Tibetan people in the northern region of Nepal and Tibetan plateau are worth to experience once in a lifetime. 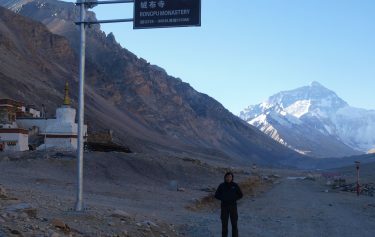 Exciting Nepal Treks and Expedition organizes several Tibet Tours and trekking services departing from Kathmandu for you. 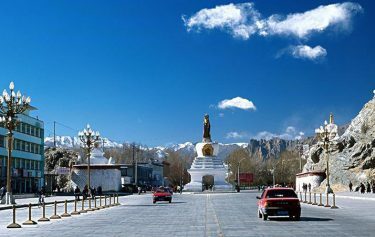 Main exports: Handicrafts, Livestock etc.